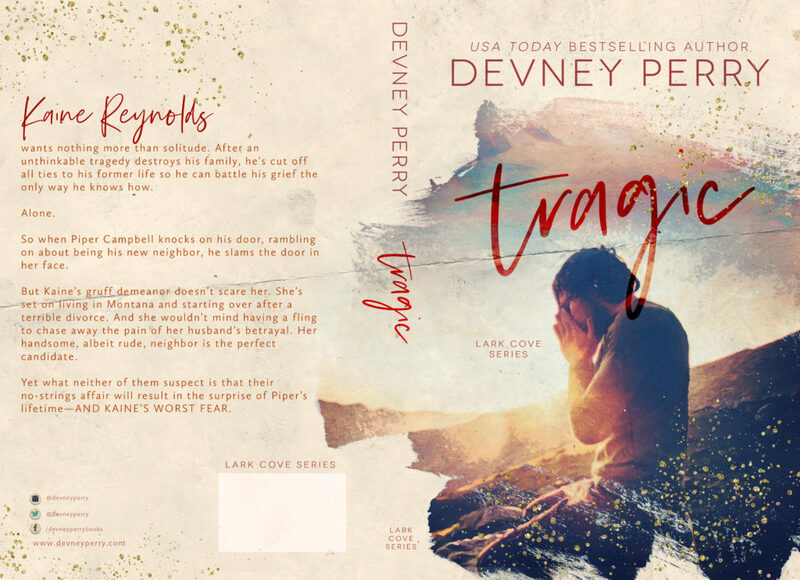 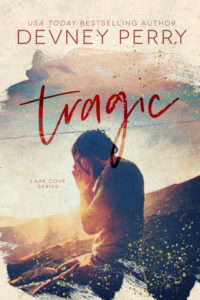 We are delighted to share the cover of Devney Perry’s all-new contemporary romance, TRAGIC. Coming 27th November, pre-order links are now available with all retailers. 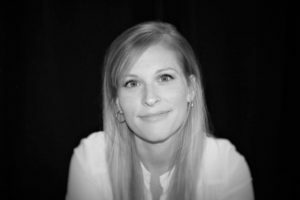 Next Next post: GYM JUNKIE by T L Swan is LIVE!